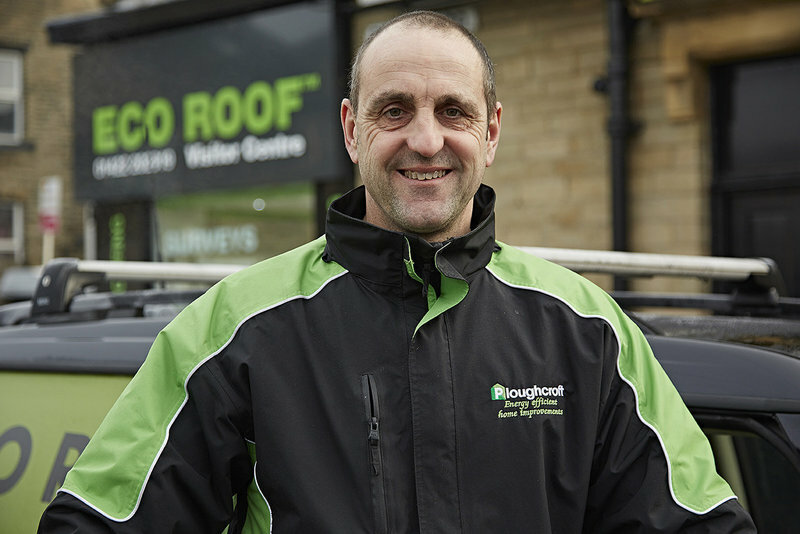 Having a 20 year background, our staff are well placed to advise on all roofing and building solutions, from re-roofing to room in roof insulation; from loft conversions to extensions. 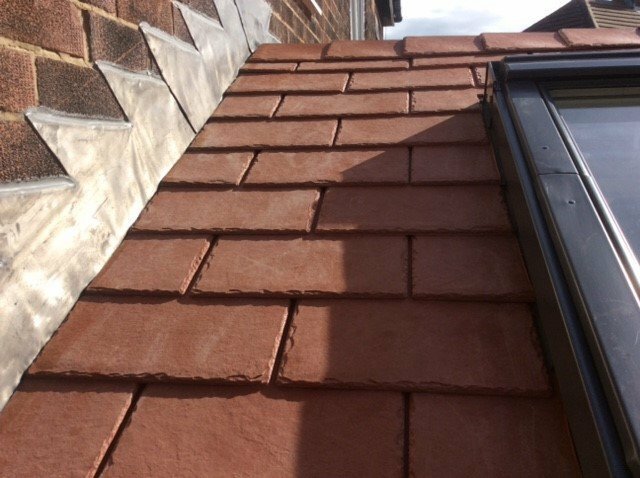 As a customer you will benefit from decades of roofing, building and renovation experience coupled with an innovative approach to cost effective, energy saving design, planning and construction. Very professional from the first minute I requested a quote. Not the cheapest company around but one that definately knows and understands a customers needs. 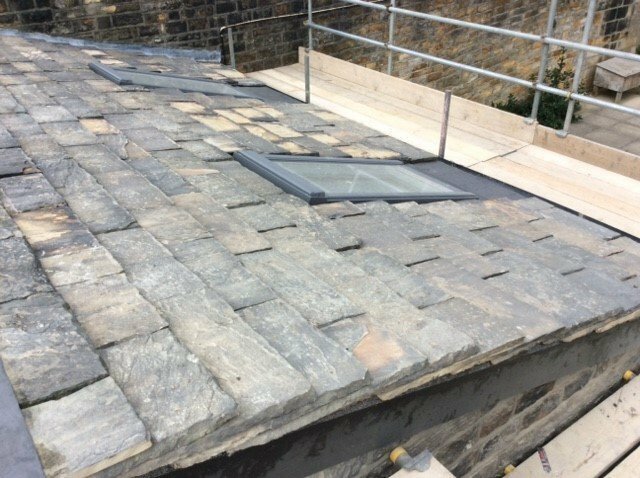 Timescales were adhered to throughout the works and apart from a small breakdown in communication between the project manager and myself I have no reservations in saying the job has been completed to a very high standard. The project manager also rectified the small issue with a discount on the final works which we were really happy with. Thank you for leaving a review about Ploughcroft. We are glad that whatever issue you had was resolved amicably and you are very happy with the work we carried out for you. After years of freezing in our conservatory in winter, we finally decided to replace the roof. I contacted Chris who arrived when he said he would to measure and give us a quote. Chris is clearly hugely experienced and we felt very comfortable dealing with him and his company. When the work started, the roofers were excellent. Very polite, respectful of ours and our neighbours properties and very hard working, getting the job done in the time stated. The finished job is excellent and we are looking forwards to being able to spend some time downstairs this winter. Thank you for your review. 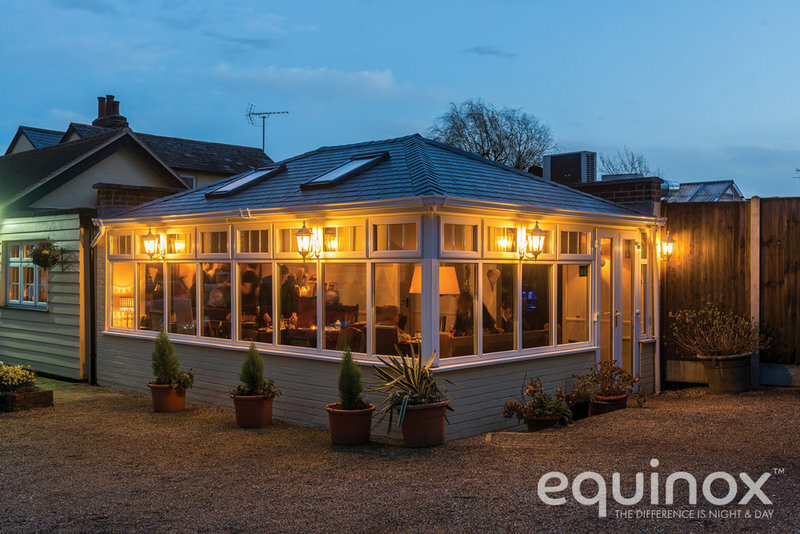 We're happy that your happy and we are sure that you will find your conservatory a much more usable space. Enjoy! 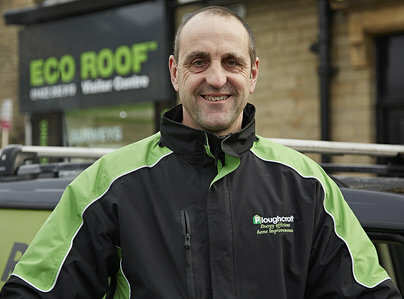 We contacted Ploughcroft to re-roof a 1925 property. The response was immediate, with a quote the same day as the initial thorough survey by Chris Hopkins. Work started shortly after. 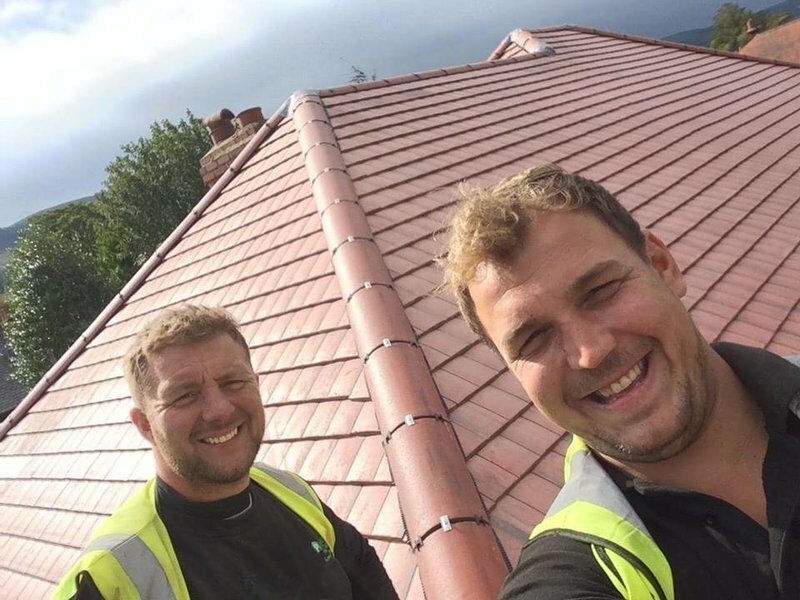 The two roofers, Shayne and Phil were exceptionally good, arriving early and working solidly through the day. They were polite and kind, extremely professional. They deserve an award - as does the company as a whole - for outstanding quality all round. All the office personnel were also really pleasant and helpful. 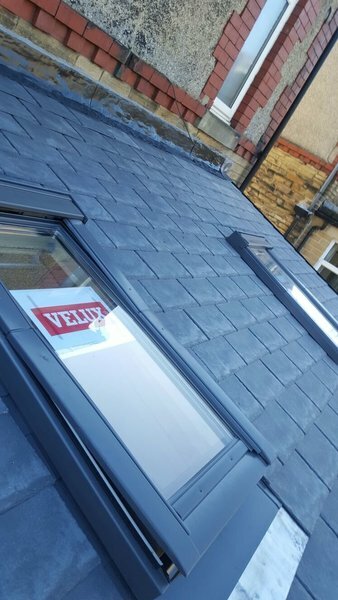 We now have a beautiful, well-insulated roof that is in keeping with the style of the house. I recommend them to everyone. They are amazing. Thank you Bernadette for your lovely comments. We will pass on your praise to Shayne & Phil and our office staff. We too think our staff are amazing! Highly recommended. Professional team throughout. Thank you Lindsay for your comments which I will pass on to Chris and his team. We're so happy that your happy!! Thank you for your kind comments which we will pass on to our team. "These guys are the best. My initial phone call & letter with accompanying brochures all within 24hrs to arranging Nick the Surveyor & site visit & start date same week. Answered my questions re installation & technical details. Scaffolding erected & followed all Health & Safety procedures. Punctual & extremely hard working & in all weathers & great attention to detail & diligent in their approach. Regular communication daily from Adam the Site Foreman & kept informed of progress every step of the way. Experienced, knowledgeable, professional, high standards, efficient, caring, friendly,enthusiastic. 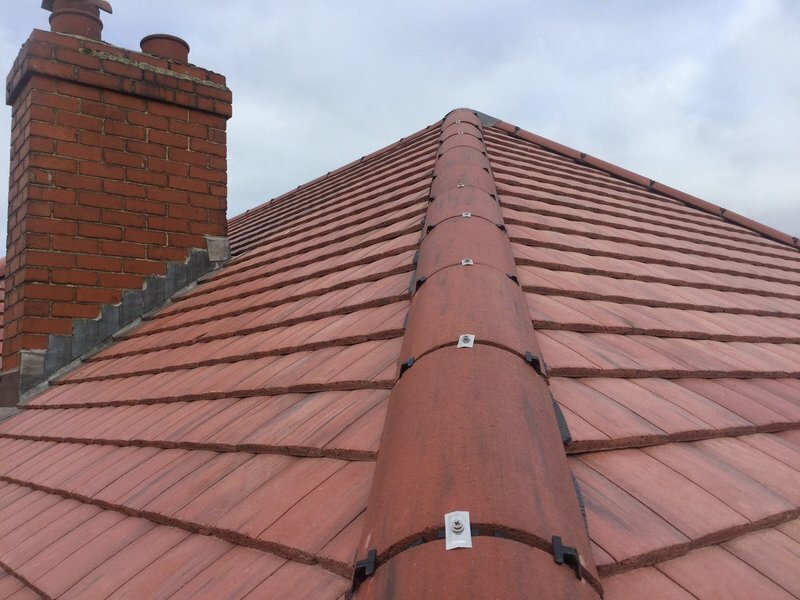 Ploughcroft rectified the previous bad work I had from past roofers & used only the highest quality materials. My fibreglass roof is 85% warmer & insulated & no more leaks & the damp I had for months has dried out. 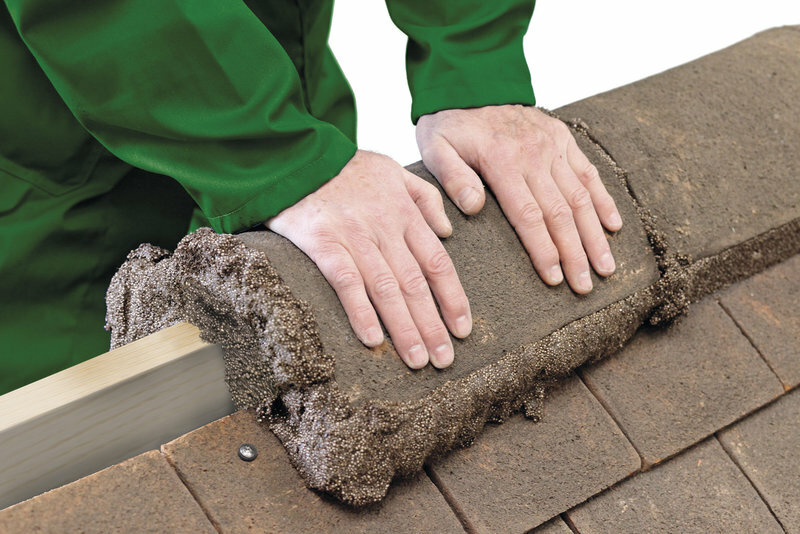 Samples given to me of materials used & took lots of photos before,during & after as the roof was taking shape. Thanks to Adam & the team for a superb job done & for emailing copies of photos & to the team for using my camera to take more photos of which some made me smile! The work ethic, dedication & commitment is outstanding! Thanks to Chris Hopkins (MD) for expert advice on a new roof & office staff Craig for his support & help and Melanie who kept in touchdaily to make sure all was well. I very much appreciated this & both your listening skills! Its unique to find such dedicated staff excellent and perfection all round. ‘simply the best, huge thanks "
Thank you Janice. It was an absolute delight working for you! 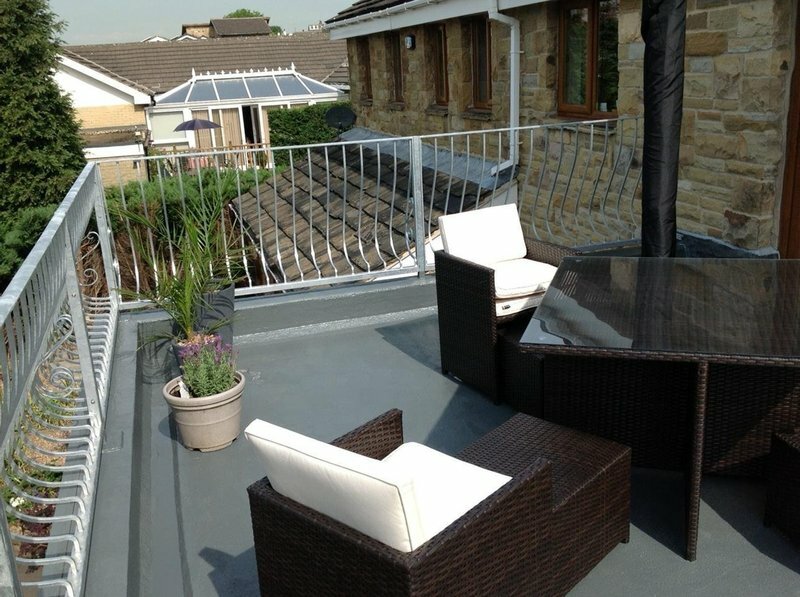 Ploughcroft replaced 2 areas of flat roof, one was leaking, repaired roof tiles and flashing, and repaired gutters. They inspected and provided quotes really quickly and started and finished the job early. The roofers (Tom, Luke and someone whose name I am afraid I do not know) worked extremely hard, efficiently and tidily. They were consistently helpful, professional and polite. Guarantees have been sent quickly. It rained and snowed heavily since the work was completed and not only is the house dry, it is also warmer. Excellent job, pleased with the whole process. Thank you Jean for your kind words. We aim to please!